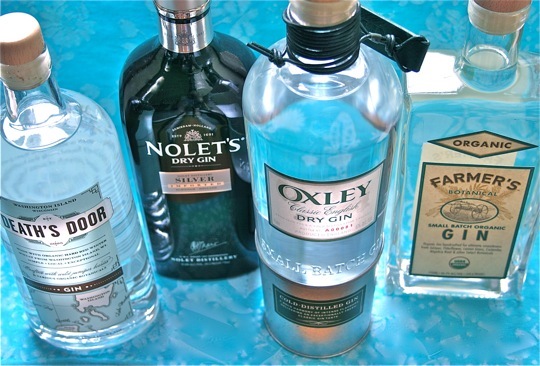 4 (or 5) New and Different Gins to Try Before the Summer is Over | It's not your tech, it's how you use it. Anyway, they have some great suggestions for gins that you can probably get at a local liquor store that you may not have even thought to try – I know I certainly hadn’t. 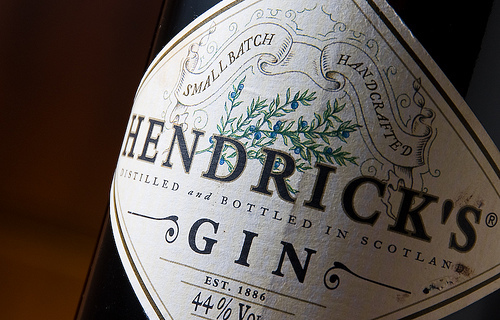 Anyway, give Hendricks a try if you aren’t familiar with it. The Story: Hailing from Washington Island, Wisconsin, this gin is all local all the time. (Its ominous-sounding name doesn’t refer to the spirit’s after-effects, but to a nearby body of water.) Distilled from local wheat and malted barley and flavored with juniper berries that grow wild on the island, as well as locally-sourced organic coriander and fennel seeds. One percent of the company’s annual revenue go to Great Lakes causes. Flavor: Clean, simple, and direct. Juniper-forward with notes of coriander and fennel. Now that’s something I wouldn’t mind in a rocks glass straight, maybe with a couple of whiskey stones in it to give it a little chill. I also dig the nice play on the name – making it sound spookier than it is, but really referencing the area in which it’s made. Extra points for that. The Story: From the makers of Crop Harvest Earth Vodka comes a certified USDA organic small-batch gin. Flavor: The botanicals really shine through in this one: Besides juniper, we have elderflower, lemongrass, coriander, angelica root and other spicy, floral accents. Smooth, nuanced, and fragrant. Smooth? Gin? Say it isn’t so, and why don’t I have a bottle right now? I won’t spoil the other two for you, but I will say they’re worth a look. 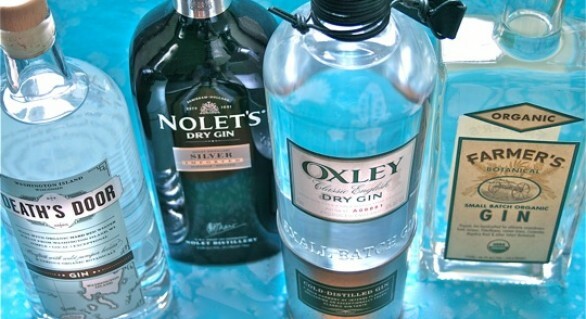 I’m a big fan of gin and I think it’s an incredibly underrated spirit, especially on the high end. Sure, if you don’t like the smell and taste of juniper berries, you’ll probably dislike much of it, but like many liquors and spirits, if you don’t mind Maglia Inter Milan the over-arching characteristics and can expand your palate beyond them, there’s a world of delicious nuance and other flavors underneath waiting for you to explore. Plus, imagine how awesome you’ll feel when you go to a bar and order a gin and tonic with your friends, and then specify the gin? How cool will that be? Enjoy – before the summer’s over.